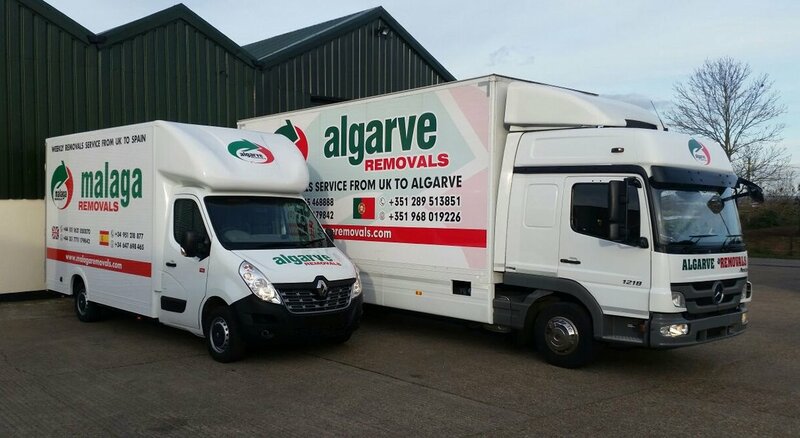 Malaga Removals is a family run, international relocation company. 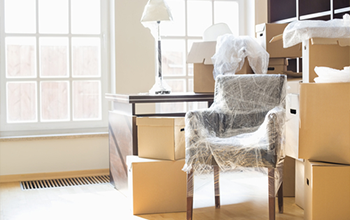 We have over 15 years’ experience in the Transport and Removals Trade. We now specialise in offering our clients a more professional and convenient solution when moving to Malaga, Spain. 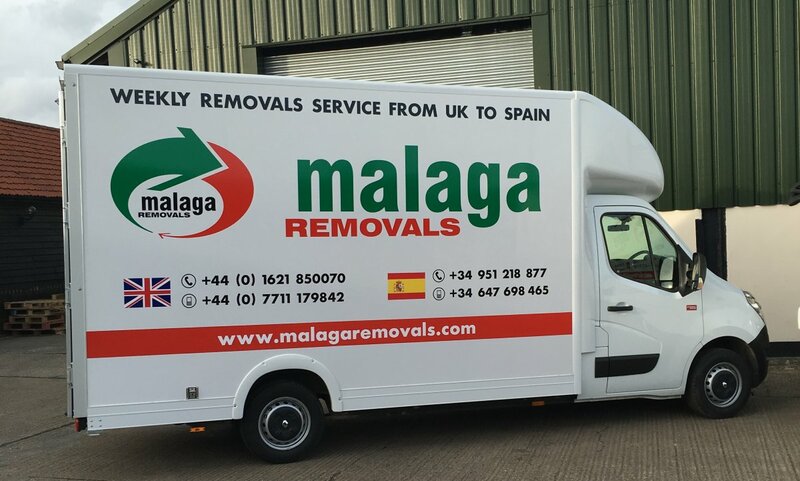 At Malaga Removals we can assure you that your personal effects will be treated with utmost care, ensuring you with a trouble-free removal from start to finish. Moving to Malaga could not be simpler, as we are here to give you first hand advice on moving abroad. 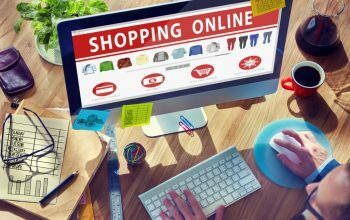 Fill out our Online Quote Forms for an easy and obligation free quote. We will answer any questions you have, using our vast first-hand knowledge and experience of relocating to Malaga and back to the UK and Ireland. 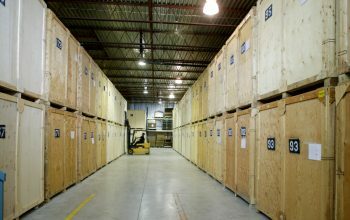 Please also visit our packing and storage service pages for more information on the different types of services we can offer.